What should you do with an ash tree that is dead and on a critical Dune? We recommend that you cut the tree down and leave the stump in place to hold the hillside together and prevent erosion. If the tree is left standing and tips over pulling the root ball out it will cause major erosion issues. As always you can call one of our arborist for a consultation. Today is Friday and with the beautiful sunshine and warmer temperatures ahead all the plants, animals and humans are in full swing. We are enjoying the sunshine and warmer temperatures. With thoughts of an enjoyable summer, the trees are forming their buds and the sap/picnic beetles are out of hibernation; and hungry...oh wait...insert screeching sound here...the sap beetles are looking to feed on your oak trees. Don't give them the opportunity! Stop the pruning of all oak trees for the remainder of the summer. Remember, if you ever need help keeping your oak trees happy and healthy our arborist are no more than a phone call away! It is best to have your trees evaluated prior to a storm coming. Many people procrastinate having a risk assessment/health evaluation of their trees prior to a storm or strong winds. The next thing you know, your tree has fallen on your house. How horrible. This could have been prevented. Also, many people think they can handle the storm clean up themselves. However, this is work for a professional arborist. 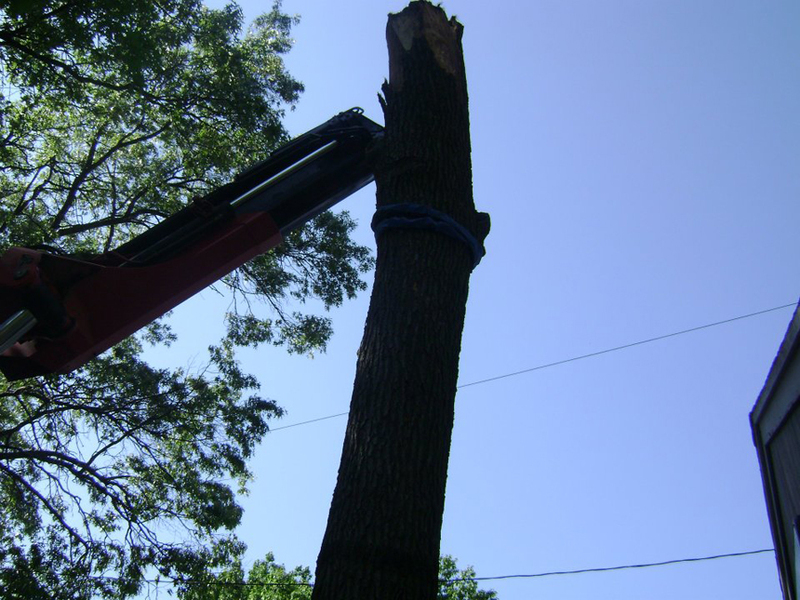 There are many risks involved in tree care/removal. 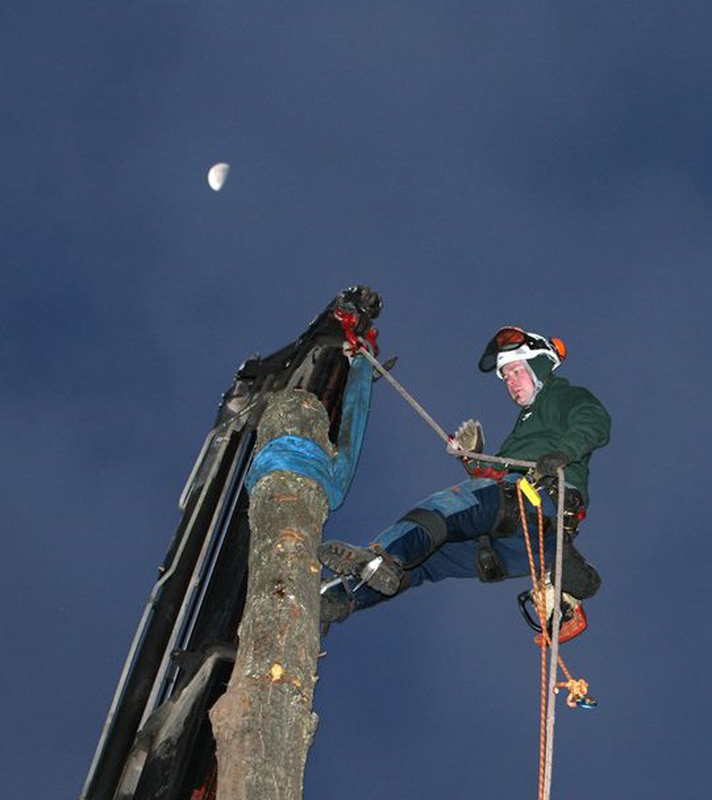 Most chain saw work on trees or large limbs requires the experience of a trained professional to prevent injuries. Many times wood under tension (one/both ends of a fallen tree or branch pinned under other branches or debris) can have different types of binds at different places. 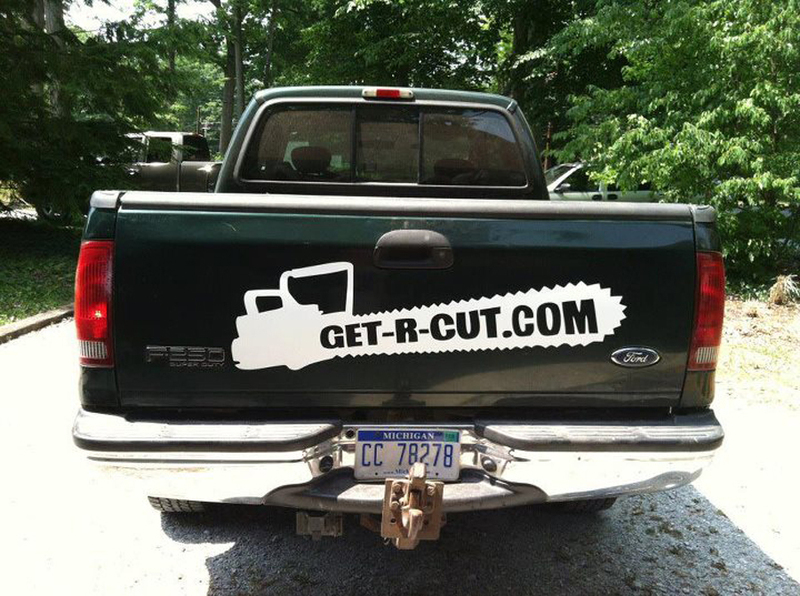 By releasing that tension with chainsaw cuts, it is extremely dangerous; this can seriously or possibly fatally harm the chain saw operator if they are not a professional arborist. A professional arborist can determine the best way to accomplish the task at hand, especially prior to a storm. They have experience and proper equipment to do the job right. 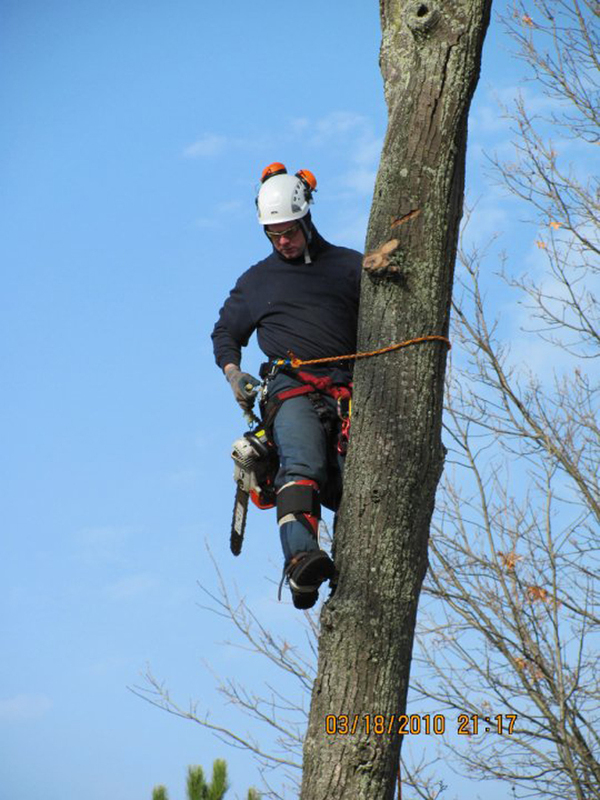 Whether it is after the tree has fallen, or as a preventative measure, our professional arborists have the skill set to accomplish the task and may prevent an injury or even save a life. Leave the tree work to our professional arborists. Please call our office if you have any tree concerns. Tree Work is Tough Work! Tree work is hard work, requires physical labor and is a physically demanding profession. 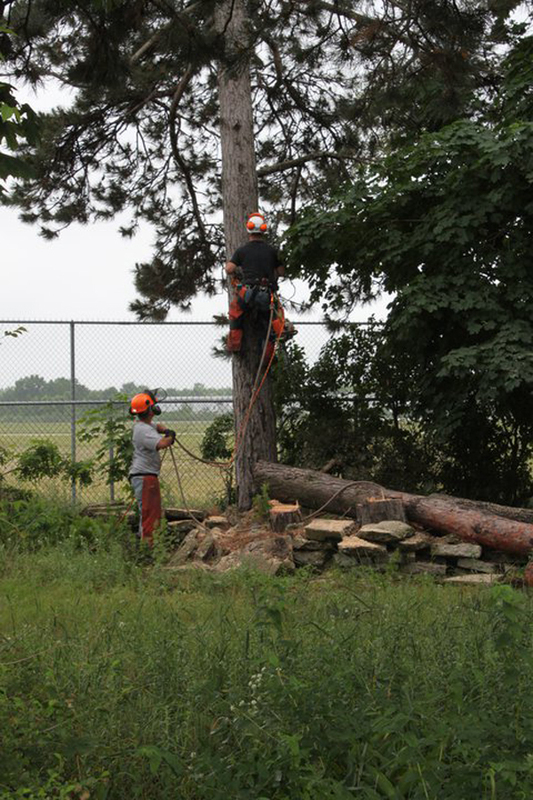 Our tree crew performs physical tasks throughout every workday and maintains a safe work environment. 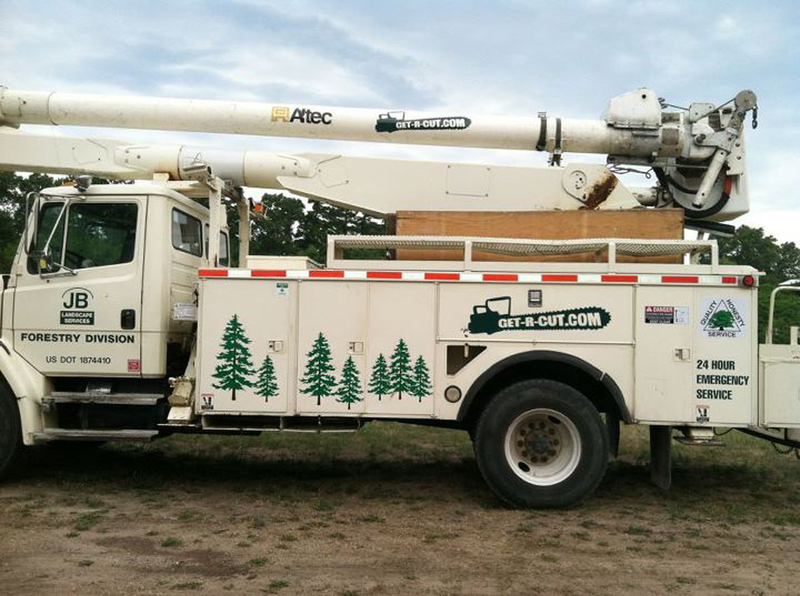 Our tree crew is dedicated to serving our customers and strives for excellence. If you are interested in more information, please contact our office. 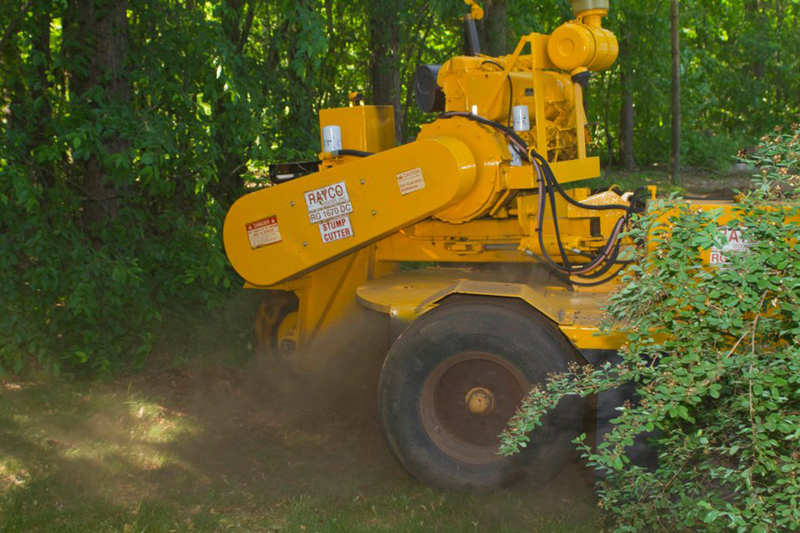 Our Arborists help to protect the public by removing hazardous limbs and trees when necessary. We offer 24 emergency storm service available when our customers need us the most. 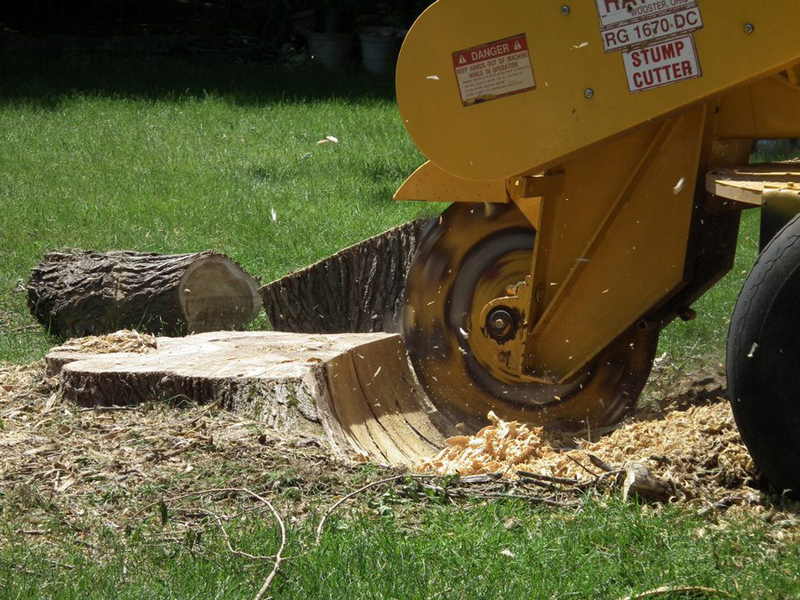 It doesn't matter if the job is an emergency tree removal or a typical tree removal, tree pruning or stump grinding; safety always comes first! 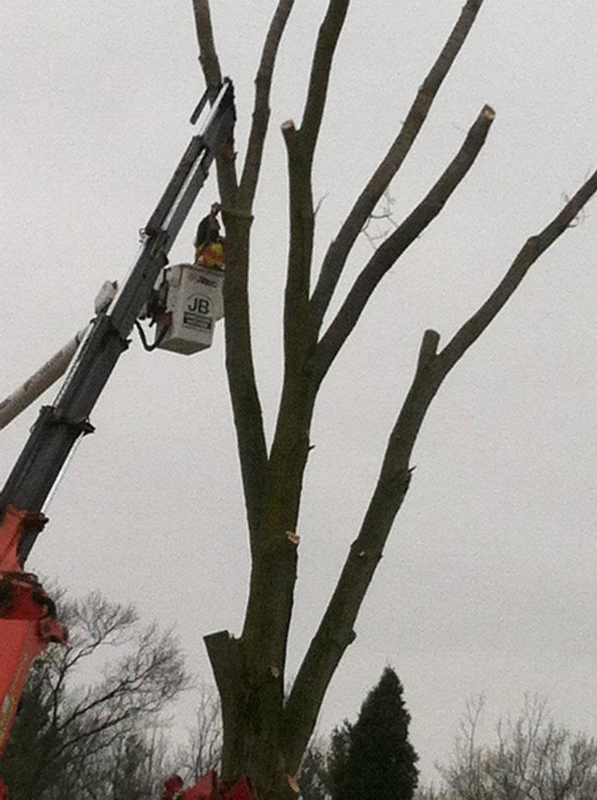 Our arborists as a team ensure a safe work environment for all because of our safety standards we have set in place. Our arborists go through safety training. Safety is an important aspect of their daily job. We are always continuing to strive for the safest and most efficient techniques our arborist can use to complete a given job. Safety is by far the most important portion of this job and is definitely the corner-stone of this profession.